A flash fiction novel, The Sea-Wave details the aftermath of the kidnapping by an elderly and emotionally damaged man of a severely disabled, wheelchair-bound, unusually bright, depressive 12-year-old girl incapable of speech. The content of the novel consists of the girl’s entries in her diary-like memorandum book, entries which relate her own, surprising thoughts on her kidnapping, family, and disabilities, in addition to her verbatim transcriptions of the old man’s monologues, which appear to reveal, in fragments, the details of a very specific and unusual period in his life. As the pair can’t verbally communicate, the book is free of dialogue in the conventional sense. The emphasis, instead, is on character, and emotional effect. The Sea-Wave is available in bookstores everywhere. 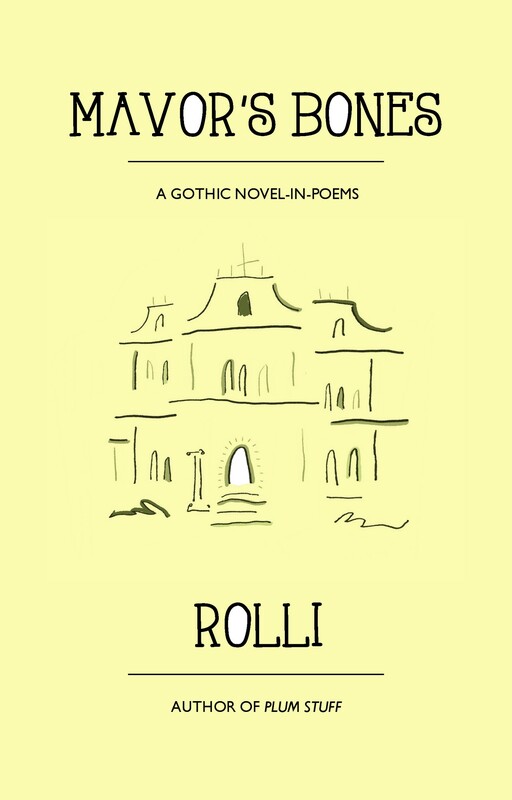 Or grab an autographed first edition at the Rolli Shop. Available at better bookstores, Amazon, Amazon Canada, Amazon UK, Barnes & Noble – and autographed at the Rolli Shop!